Pramoedya Ananta Toer (1925-2006) was undoubtedly Indonesia’s most significant novelist and writer. 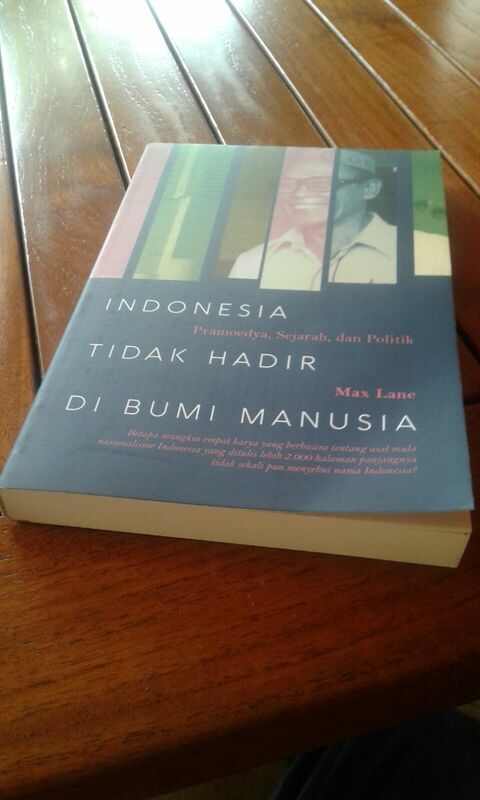 After the 1960 publication of this book, now translated for the first time, Pramoedya spent some 20 years in prison often in appalling conditions. 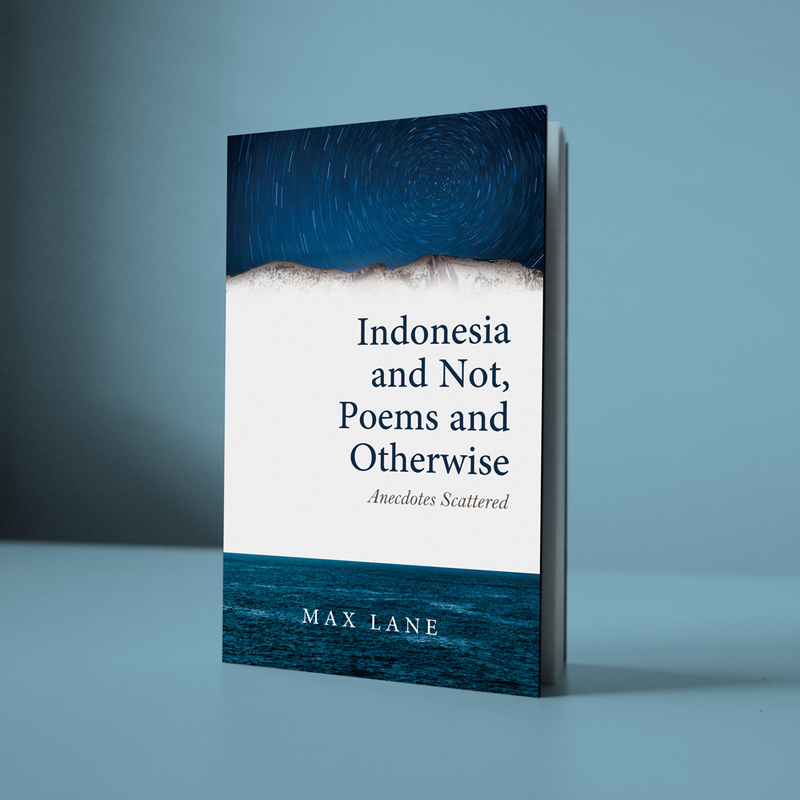 The book sets out in the form of nine letters much of the author’s humanist and deeply anti-racialist philosophy as it discusses the history and needs of Indonesia’s large and long-established Chinese population who were facing increasing official discrimination. 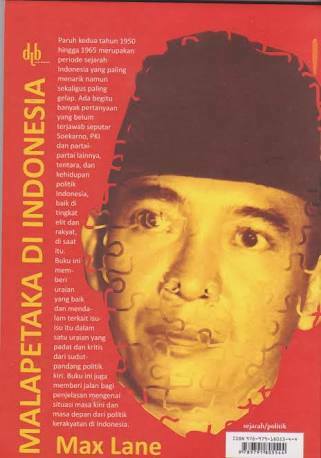 There also four essays on the author and his works by internationally recognised specialists in Indonesian history and literature.